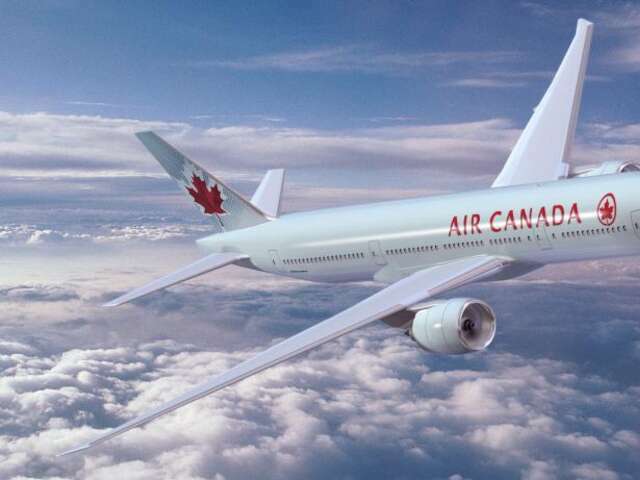 Air Canada announced 12 new US cities routes starting this May 2016. All routes are year-round with the exception of Toronto-Portland and Vancouver-San Diego. The new transborder routes will introduce new destinations, such as Toronto-Washington-Dulles, Toronto-Salt Lake City and Vancouver-San Jose, while also creating new city-pair routings, such as Vancouver-Chicago, Montreal-Houston, Montreal-Denver and Calgary-San Francisco. The routes listed above will operated by Air Canada mainline, Air Canada rouge and Air Canada Express aircraft.